Do not feed more than 2.5Kg per meal. The recommendations provided are intended as a guide only. 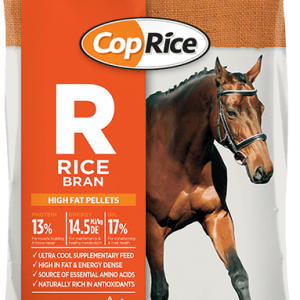 The amount fed will vary according to the horse’s condition and the quality of pasture and/or roughage available. 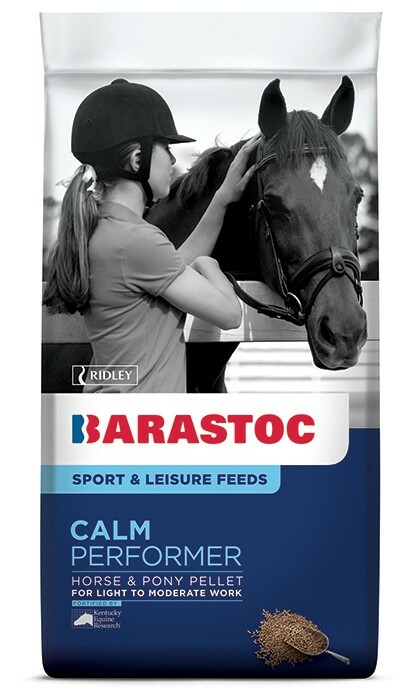 Barastoc Calm Performer can be used to supplement grazing and/or high quality roughage to not more than one half of the horse’s daily feed intake by weight. 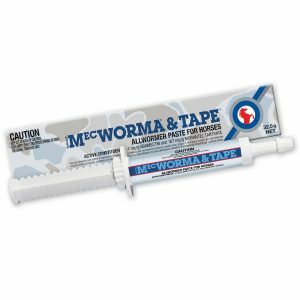 Introduce this product gradually over a two week period. 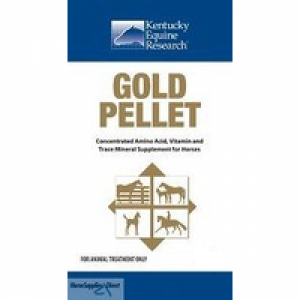 Intakes less than the levels listed may require additional vitamin and mineral supplementation.